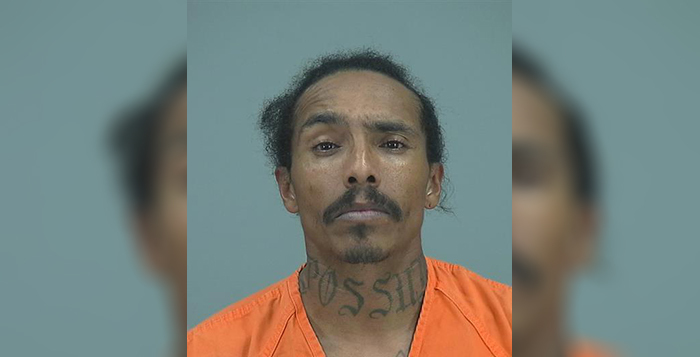 Michael J. Lewis, 39, was arrested on an active warrant by Maricopa Police on Monday. Lewis was also allegedly in possession of a small amount of methamphetamine and an unused syringe. Police conducted a traffic stop at 9:34 p.m. at Circle K located at 18141 N. John Wayne Parkway. A passenger in the front seat of the vehicle verbally identified himself as Michael Lewis, who was wanted on an active warrant with a bond amount of $4,006. He was placed under arrest. According to the MPD report, the small amount of meth was located in a folded receipt along with the syringe in his pockets. Lewis confirmed to officers that it was meth and that he was planning to inject it using the syringe, according to police report’s probable-cause statements. Lewis was booked into the Pinal County Jail for the active warrant, possession of dangerous drugs and possession of drug paraphernalia.